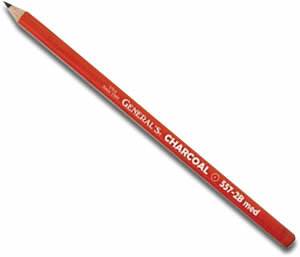 The General Pencil Company is a family owned business which has been manufacturing pencils since 1889. 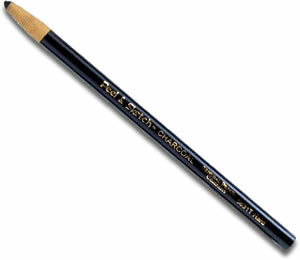 With a commitment to making the finest quality pencils possible, all their pencil products are cased in genuine Californian Cedar from sustainable sources. 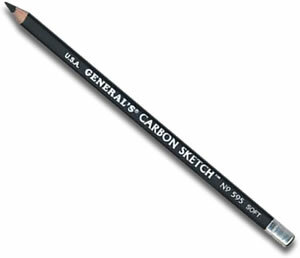 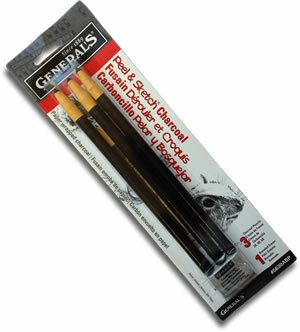 Still made by traditional methods at their factory in New Jersey, USA, General Pencils Charcoal pencil is an excellent product from a company famous for its consistent quality.